Garden City Shopping Centre will welcome the WA Strongman team on Sunday March 17, where they will perform a series of heavy lifting stunts in support of the Leukaemia Foundation’s World’s Greatest Shave. 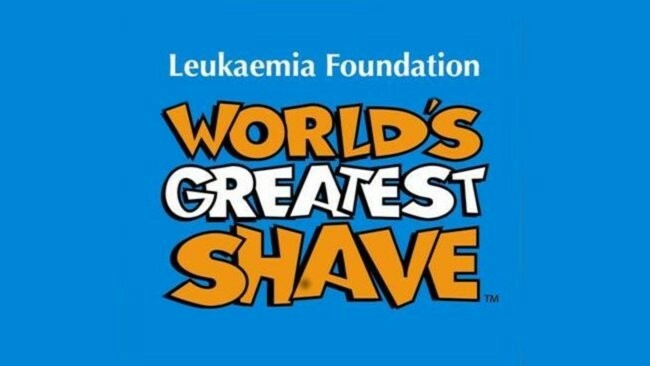 The World’s Great Shave will kick off at 12:00pm outside in the Piazza entry. The highlights include Strongman Daniel Macri towing a 20 metre truck before shaving off his beard and hair to recognise the worthy cause. Garden City shoppers wishing to have their hair coloured or head shaved for the cause can book in their participation by contacting the Garden City Customer Lounge on 9316 7903 or they can simply turn up on the day. Garden City hair stylists will be on hand at the event and encourage shoppers to get involved. A donation of $20 will allow for customers to get their head shaved or a $5 donation will get them a temporary hair colour. As every dollar counts, face painters and balloon twisters will also be joining in the festivities providing their services for a gold coin donation. For further information on news and events at Garden City and the World’s Greatest Shave please visit the websites above.